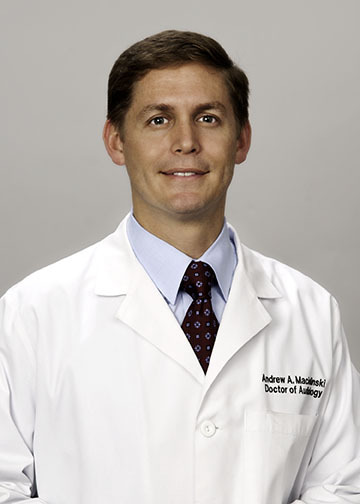 Andrew A. Macielinski, Au.D, F.A.A.A. 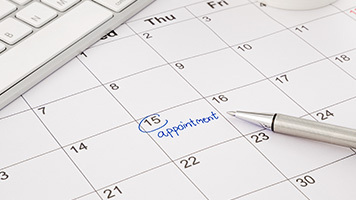 Dr. Macielinski is the owner and director of the Suburban Audiology & Balance Center, LLC since 1998. He is originally from Detroit Michigan but came to Paoli Pennsylvania in May of 1998. Dr. Macielinski received his undergraduate degree in Audiology and Speech Sciences from Michigan State University as well as a Doctor of Audiology degree from Central Michigan University. He is a fellow member of the American Academy of Audiology (AAA) as well as the Pennsylvania Academy of Audiology (PAA). Dr. Macielinski has over 20 years experience in hearing assessment as well as digital hearing aid fittings. Jennifer A. Douglas, Au.D., F.A.A.A. 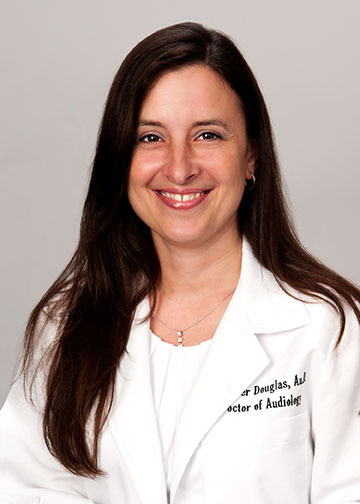 Dr. Douglas is originally from New Jersey and received her Bachelor of Science (B.S.) from Montclair State University. Afterwards, she obtained a Master of Science (M.S.) in Audiology for Pennsylvania State University as well as a Doctor of Audiology (Au.D.) degree from Salus University. Dr. Douglas is a fellow member of the American Academy of Audiology (FAAA) and is a licensed audiologist in New Jersey and Pennsylvania. She has over 14 years experience in hearing assessment as well as digital hearing aid fittings. We have dedicated our lives over the past 20 years to servicing thousands of hearing impaired people. 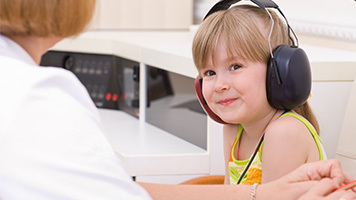 Our passion is healthy hearing, and our goal is improvement of your quality of life.